Sign up by clicking the button. Then click the link to pay online. Your nutrition coach will then be in touch to arrange your diet set up call. 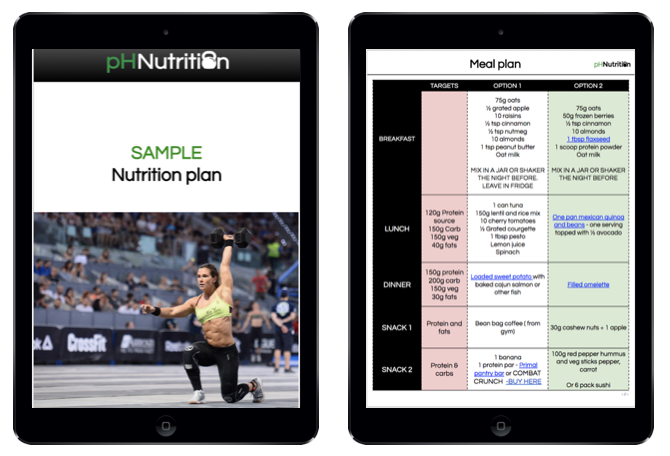 After 3 weeks you will complete the follow up assessment form and your nutrition coach will adjust your plan so you can continue to crush your goals! 3. Your nutrition coach will then be in touch to arrange your initial consultation. If you are able to come to our clinics you can book a time. If taking online we can arrange a skype call. 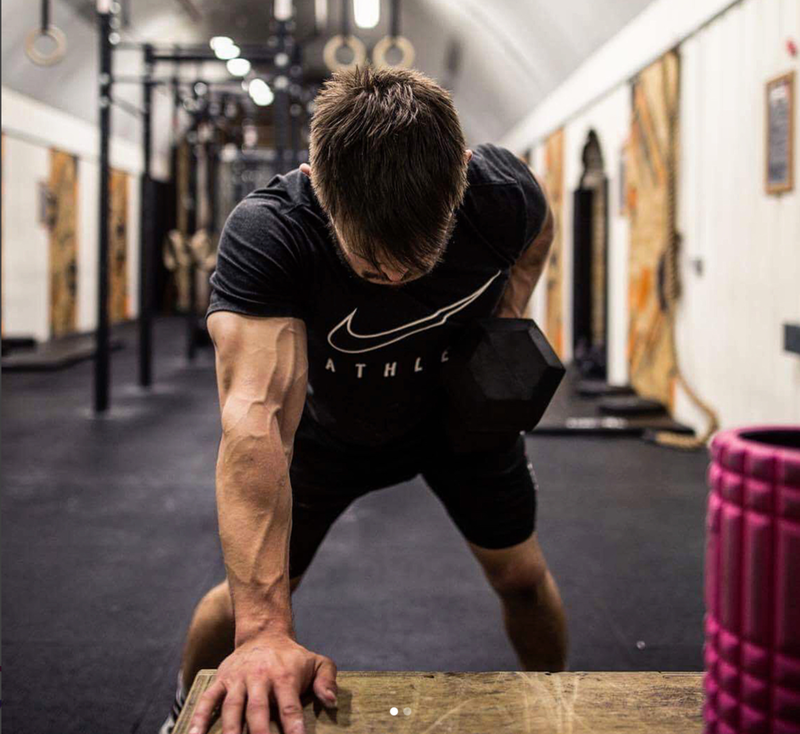 All services can be performed online or in our clinics based at CrossFit Shapesmiths & WIT Training in London.